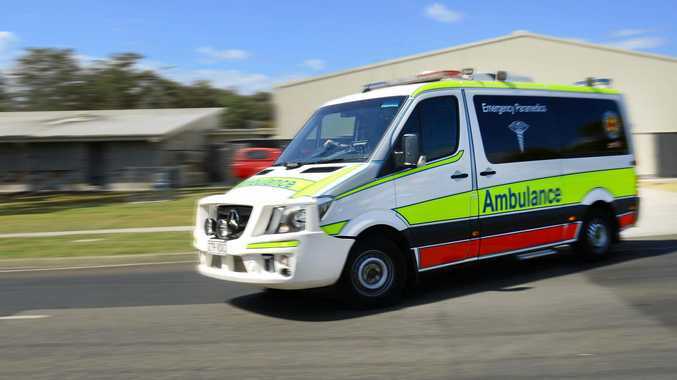 IN THE space of just 10 minutes, two separate road accidents have resulted in three people taken to hospital in the Fraser Coast this morning. 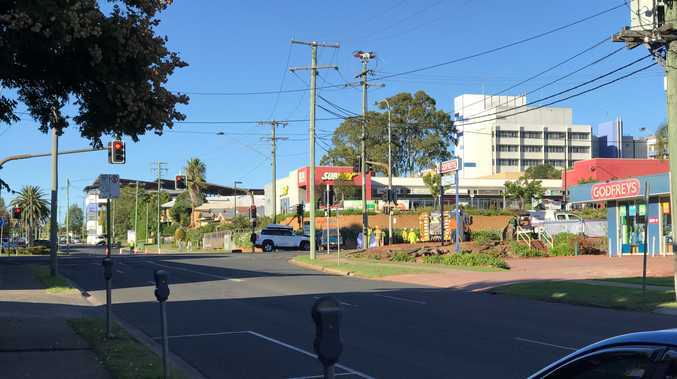 At about 5.50am a man in his 30s was taken to Hervey Bay Hospital with chest pain after a car crashed into a light pole on Burrum Heads Rd. Ten minutes later, a three car crash in Walker St and Pallas St in Maryborough saw a woman in her 30s and a man in his 30s taken to Maryborough Hospital with a knee injury and neck pain respectively. Police are still investigating the cause of the crashes.